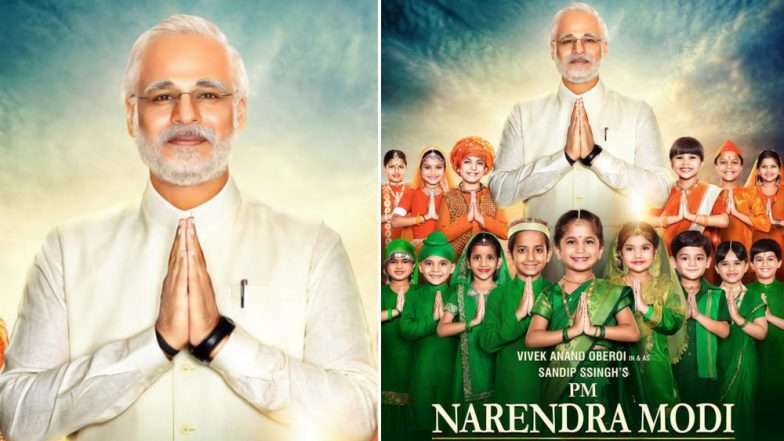 New Delhi–Producer Anand Pandit says the team of “PM Narendra Modi” is planning to release the film in 38 countries, including the US, UK, Canada, Australia and the UAE. Directed by Omung Kumar, the film narrates the story of Modi from his humble beginnings to becoming the Prime Minister of India. “PM Narendra Modi’s life has a great interest not just among Indian audiences but also cinema-goers across the world. 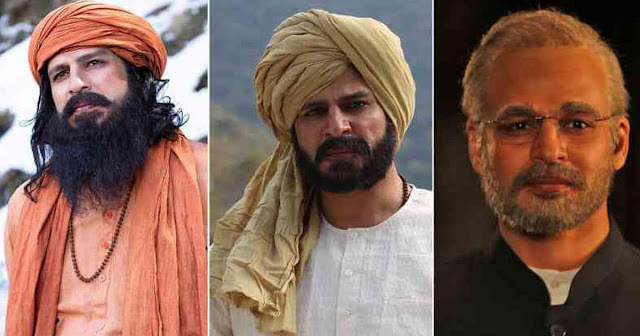 We plan to release the film not just in the country but in at least 38 countries,” Pandit, one of the producers and distributors of the biopic on Prime Minister Narendra Modi, said in a statement. “The film will release in 1700 screens in India and we plan to release it in about 600 screens overseas,” he added. The release date of “PM Narendra Modi” has been set for April 11, when the Lok Sabha elections begin, the makers announced on Friday. 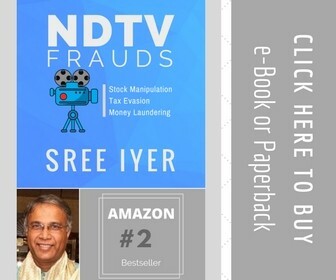 It will be available in Hindi, Telugu, and Tamil. The team is planning to release it on the same day in other countries as well. Earlier, the makers of “PM Narendra Modi” received flak for planning to release the movie on April 12. Its release date was then changed to April 5. The film’s makers later deferred its release from April 5, following the Supreme Court’s decision to set the date to hear a plea seeking to block the movie’s release, for April 8. Pandit said: “Now there should be no doubt on what the film is. It is a cinematic product. Those who have questioned the film and asked for a ban on it are the ones who have tried to stifle freedom of expression. Dismissing the criticism against the film as being propaganda, Pandit said: “This is a film that is inspiring and at the same time entertaining. Those who are calling it agenda-driven haven’t even seen the film.